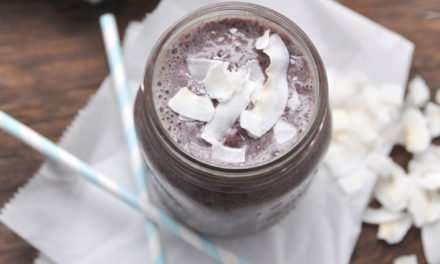 As an alternative, thicken this smoothie with a tablespoon of chia seeds and pour into two or three small glasses to enjoy for dessert. 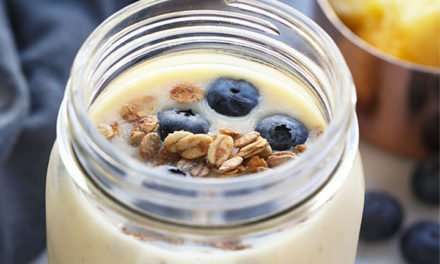 … just a few drops of almond extract which takes this smoothie for ordinary to extraordinary! I love when I can find something healthy like this that my whole family loves, kids included. I also love that it’s made with ingredients I always have on hand. 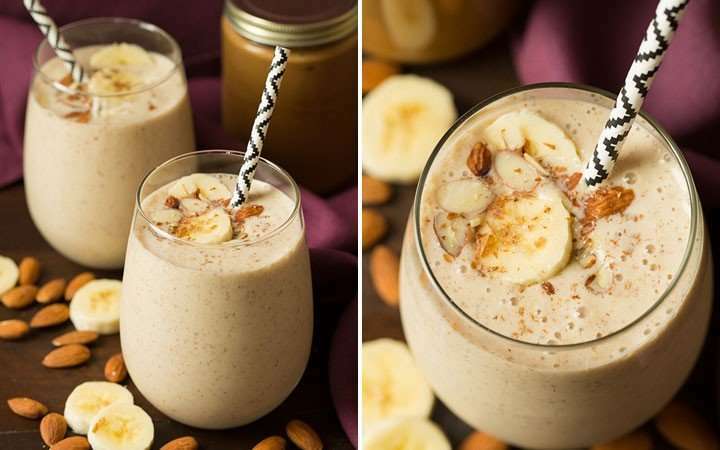 One of the most convenient and delicious smoothies – what’s not to love here? 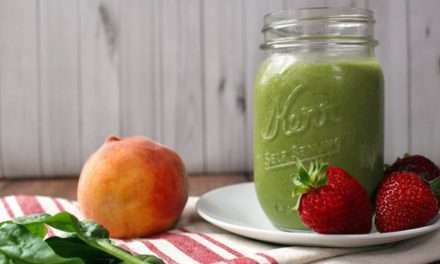 [VIDEO] Experts Claim Smoothies are Bad For You?